Could it be possible for me to write about monsters for an entire month and not figure out a way to sneak the drow in? Sure, it's possible... but that just isn't my style. Zin-carla (spirit-wraith in the drow language) is a creature that as far as I know was introduced by R.A. Salvatore in the book Exile. Drizzt's father was raised from the dead to track down and kill his son, and we of course know that since there have been approximately 6,872,923,013 books about Drizzt written since then, that the zin-carla failed in its task. In Faiths and Pantheons, the ability to create a zin-carla is listed as a 9th level ability of the arachne prestige class. However, I would argue that it should be a spell instead. I never liked the idea that only clerics of Lolth who took a specific prestige class would ever have access to the ritual. I believe it should be a higher level version of the create undead spell, but allowing the caster to create and control a death knight whose CR is less than or equal to the cleric's caster level. Since a character going straight into the arachne class could get the zin-carla class ability at 15th level, it would make sense for this to be an 8th level spell. 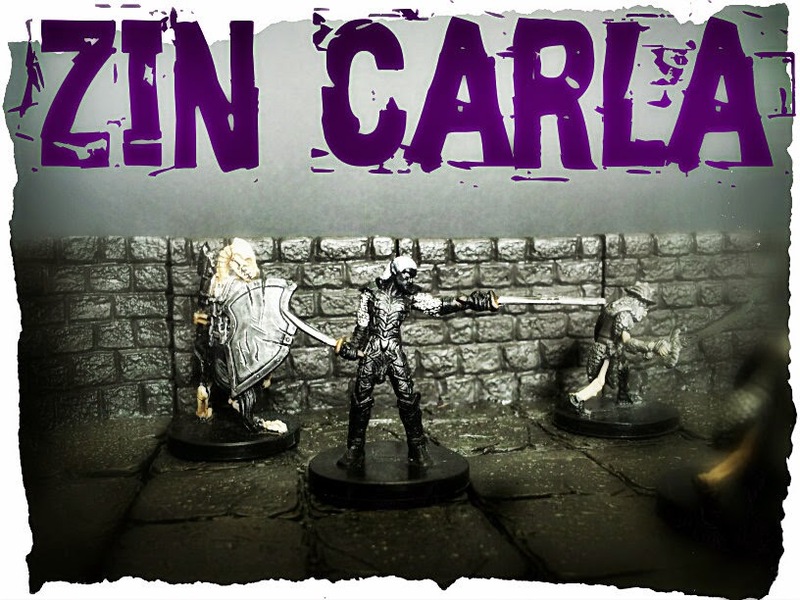 To keep the flavor (and make sure it remained a drow-specific spell), I would rule that zin-carla is not a traditional cleric spell, but can be memorized as a domain spell for drow clerics of Lolth.